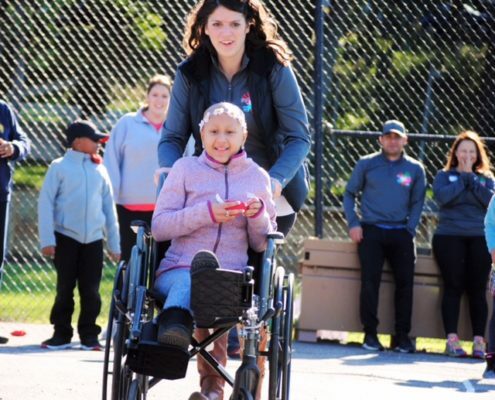 Camp One Step by Children’s Oncology Services is a leader in providing empowering, supportive, educational and fun experiences for children (5-19) who have been diagnosed with cancer. 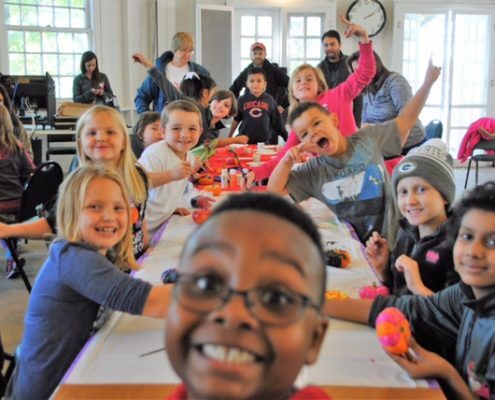 We are the only local organization to offer 11 different programs throughout the year serving children and families who live in Illinois, Wisconsin and throughout the Midwest. Thanks to our 400 annual volunteers, including medical professionals, children who are in different stages of treatment have the ability to attend our One Step Programs. For more than 40 years, our organization has served more than 16,000 campers.